BLOWOUT SALE. 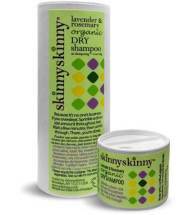 Get relief from chapped or dry skin, eczema and more! Hyalite Farms Beeswax Lip Balms are hand-crafted when enough wax is available for harvest. 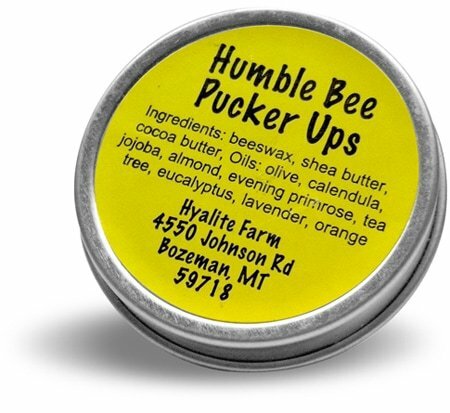 Handmade in Bozeman, Montana using the finest all-natural ingredients. Earthy Blend – Beautiful lavender hooks-up with tea tree, eucalyptus and sweet orange to hot-wire your senses. 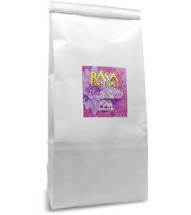 Fragrant Blend – An exotic scent combining sensual jasmine with the juicy sweet orange. Zesty Blend – Delivers a refreshing kick to the chops with lemongrass, peppermint, eucalyptus and balsam fir. 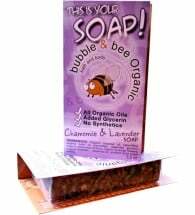 Ingredients: Beeswax, shea butter, cocoa butter, olive oil, calendula oil, jojoba oil, almond oil, evening primrose oil and pure essential oils.